How Many Calories Are in a Chicken Quesadilla From Taco Bell? 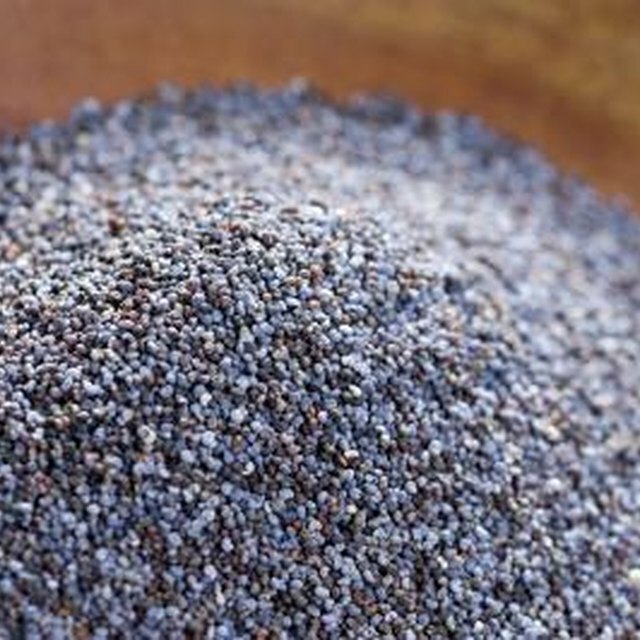 1 What Can I Substitute for Poppy Seeds in Chicken Curry? 2 How Many Calories in a Taco Bell Bean Burrito? Taco Bell's menu offers three different quesadillas, including the chicken quesadillas. This menu item is loaded with grilled chicken, cheddar cheese, pepper jack cheese, mozzarella cheese and jalapeno sauce. The chicken quesadilla contains 520 calories. This menu option also has 28 g of total fat and 12 g of saturated fat, according to Taco Bell's website. The Taco Bell chicken quesadilla provides 26 percent of your daily recommended calories. 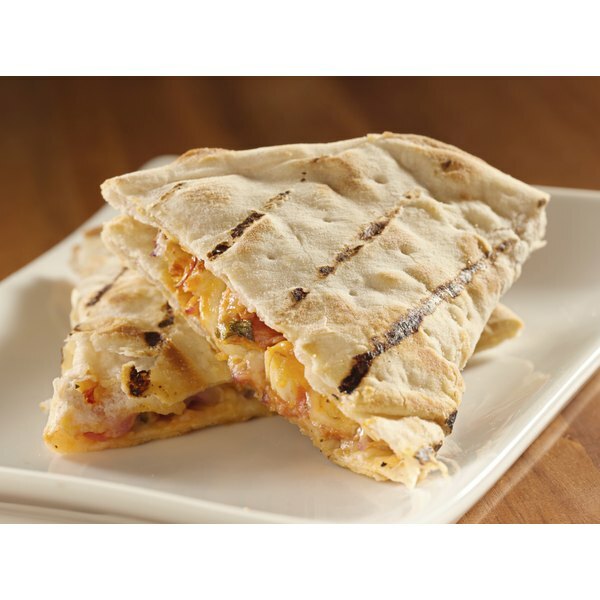 The chicken quesadilla also provides 43 percent of your total fat and 60 percent of your saturated fat. According to MayoClinic.com, any daily value over 20 percent is considered “high,” so this item is considered high in calories, fat and saturated fat. For a cheesy meal, Taco Bell's Cheese Roll-Up only provides 200 calories. If you're in the mood for something with chicken, the 170-calorie Fresco Ranchero Chicken Soft Taco is a good alternative.